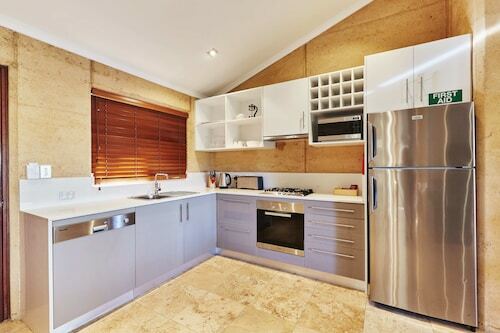 Situated in Gracetown, this apartment building is 1.6 mi (2.5 km) from Edwards Wines and 2.6 mi (4.2 km) from Ellensbrook Homestead. Brewhouse Margaret River and Jahroc Galleries are also within 6 mi (10 km). Situated in Gracetown, this vacation home is 0.8 mi (1.3 km) from Gracetown Beach and within 6 mi (10 km) of Edwards Wines and Cullens Wines. Vasse Felix Winery and Killerby Vineyards are also within 9 mi (15 km). 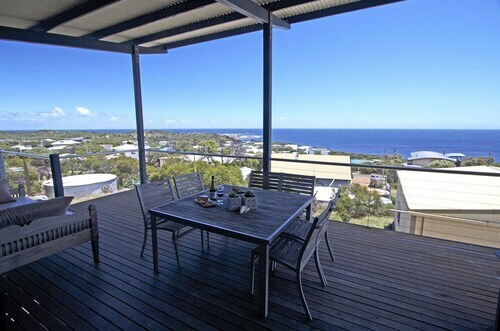 Daydreaming of a Gracetown getaway? 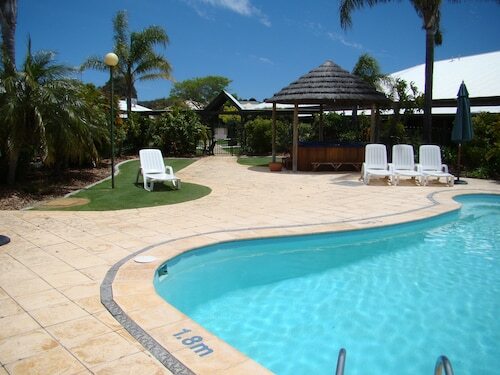 Wotif offers heaps of great hotels in Gracetown. If you want to hang out within 10 kilometres of central Gracetown, we offer at least 32 places to stay that will do the job. Some of the nicest hotel options near the action are the Margarets Forest and Darby Park Serviced Residences. If you find yourself requiring more accommodation options in Gracetown, try the Injidup Spa Retreat and the Cape Lodge. They are 20 kilometres and 15 kilometres away from the city's main streets. Wotif also suggests the Aqua Resort Busselton and the Windmills Break. The first is 35 kilometres away from the city, while the second is 25 kilometres away. 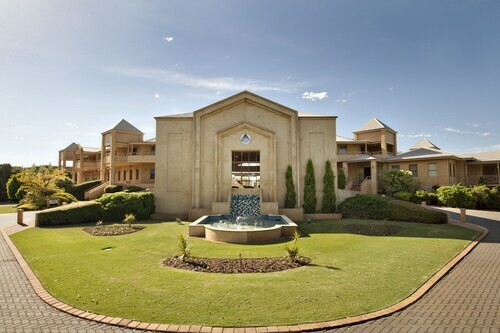 The nearby localities of Margaret River and Bramley are definitely worth seeing. Margaret River is 10 kilometres to the south of Gracetown, while Bramley is 11 kilometres to the southeast. 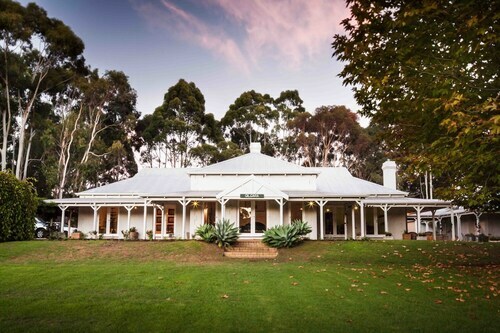 Margaret River hotels and apartments are the Rosewood Guesthouse and Margaret River Bed and Breakfast. 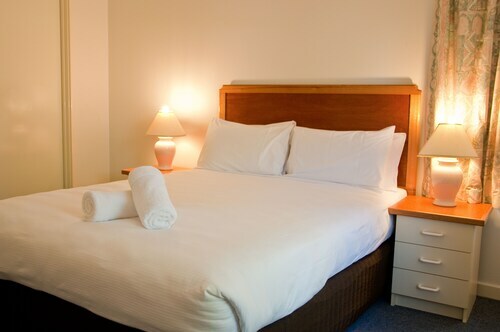 The Margaret River Guest House and The Grange Motel Margaret River are some of the better ones in Bramley. If you are flying into or out of Brusselton Airport and would prefer to stay nearby, check out the latest deals at the Busselton Guest House or the Inn the Tuarts Guest Lodge Busselton. How Much is a Hotel Room in Gracetown? 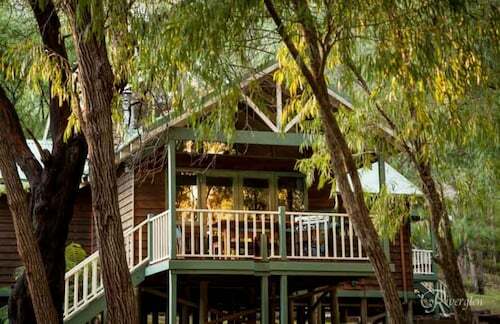 Hotels in Gracetown start at AU$87 per night. Prices and availability subject to change. Additional terms may apply.